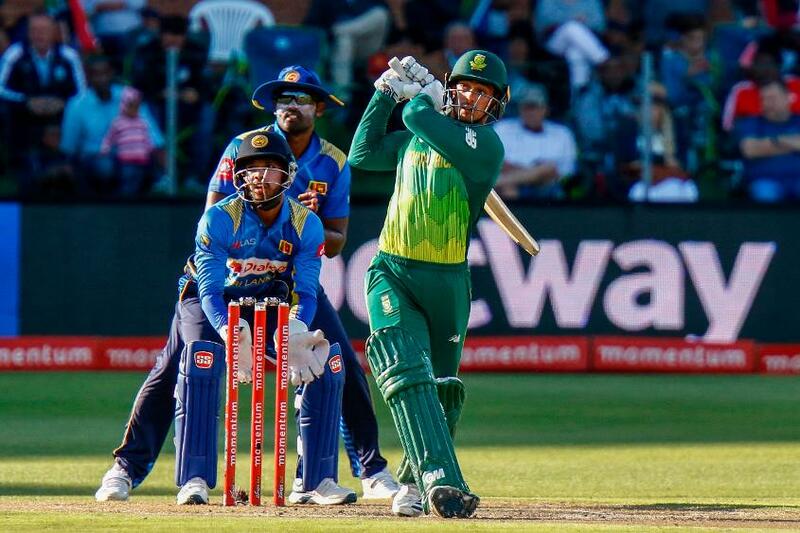 Sri Lanka were bowled out for a paltry total of 189 as Anrich Nortje took 3/57 before Quinton de Kock continued on his fine run of form, bringing up his fourth fifty-plus score of the series to help South Africa coast home with 17.1 overs to spare. Barring Isuru Udana's counter-attacking 67-ball 78 at No.9, no other Sri Lankan batsman could pose a challenge to the South African bowlers even as four of the visitors' top seven departed for single-digit scores. And then, four of the seven bowlers used by Sri Lanka conceded in excess of six runs per over to make it an easy chase for South Africa. "We are going on the same path," rued Malinga. "The wicket was very suitable for the bat, but the batsmen didn't realise the value and the opportunity to play a long innings. And with the ball, we could only get four wickets." 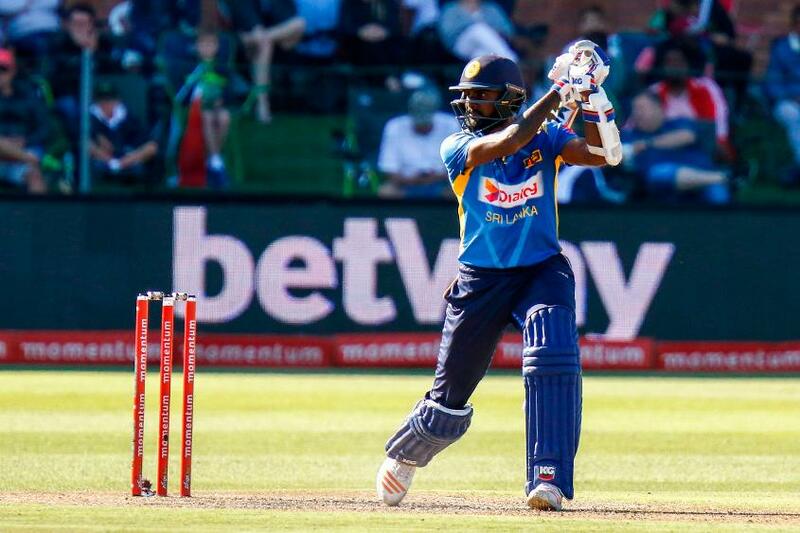 Sri Lanka were 71/6 in the 18th over before Udana got together with the lower order to give his team a total to defend, but the lack of responsibility from the batsmen – Sri Lanka have scored only one 200-plus score in four matches – came back to hurt them again. "Being six down inside 18 overs, it's very hard to come back," Malinga said. "We always talk about taking responsibility and putting our hands up to bat through the full fifty overs, but the last few years, we've been struggling to do that." This series is Sri Lanka's last against a Test-playing nation before the ICC Men's Cricket World Cup 2019, and Malinga implored the players to "realise their job for the national team". "This is a good, tough side to play before the World Cup. All the players need to realise these are the conditions we need to prepare for at the World Cup," he said. Faf du Plessis, the South Africa captain, was pleased to see the middle-order batsmen get among the runs as JP Duminy and David Miller shared an unbeaten 46-run stand to take the team to victory after du Plessis (43) and de Kock (51) had given South Africa a good start. South Africa coast to victory in Port Elizabeth to go 4-0 up! "Really pleasing to see JP and Dave (Miller) finish it off for us," du Plessis said. "That's what we want our middle order to do for us. For the bowling unit, this series has been good and very consistent. The last two games, the batting is also starting to tick very nicely." For South Africa, too, this series marks the final preparation for the World Cup and du Plessis said having guys "who can bat at different positions" helps in the balance of the team. "We're playing some really good cricket. All the stuff that needed to happen over the last six months or year has happened. We're clear in what we want from a balance point of view," he said.